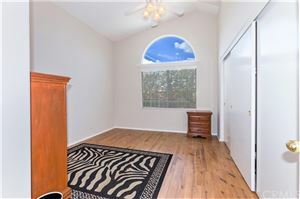 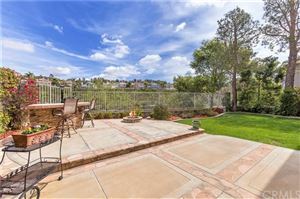 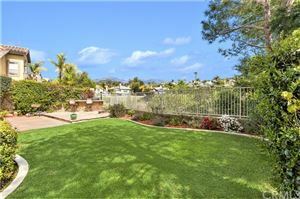 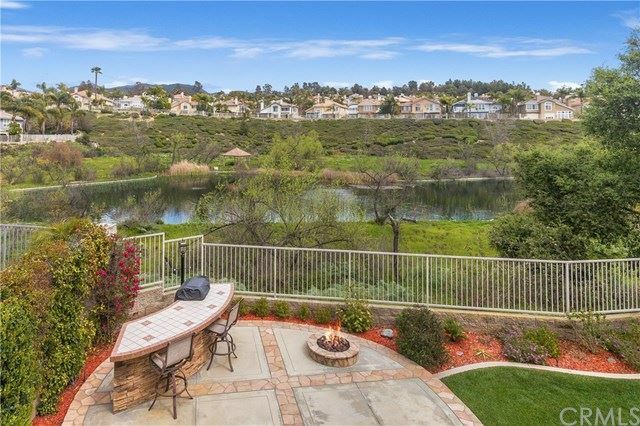 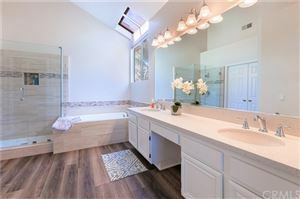 Stunning View home with over $50,000 in recent upgrades--and priced $90K BELOW the same model up the street! 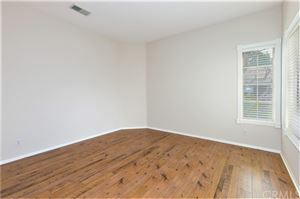 Every surface has been touched in this completely TURNKEY home! 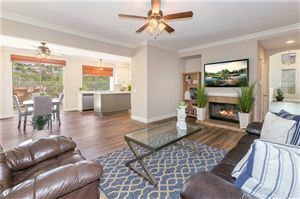 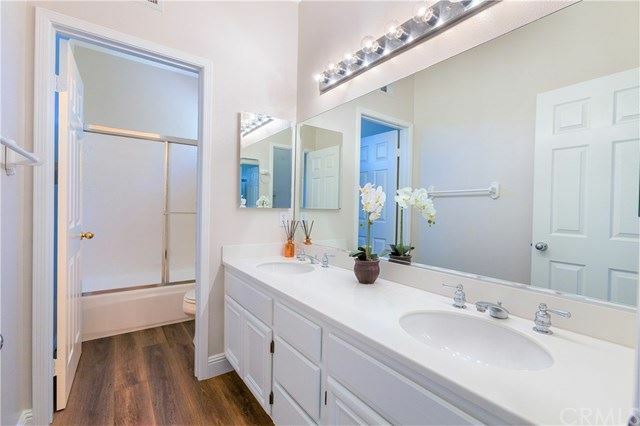 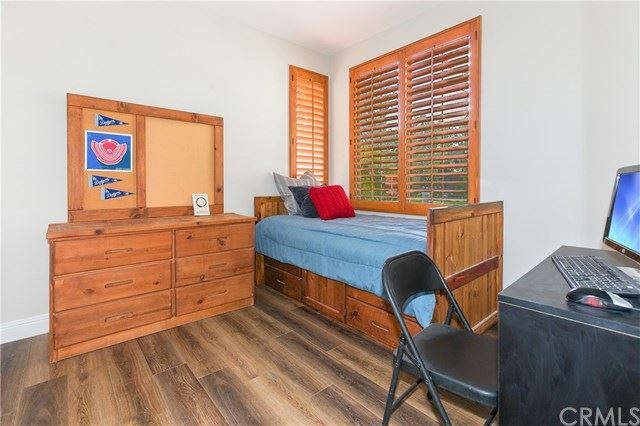 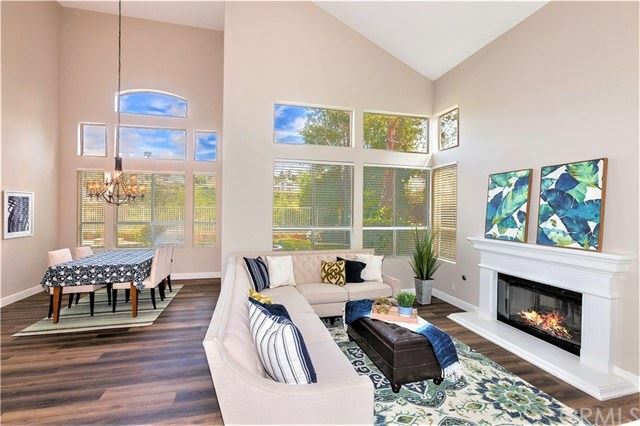 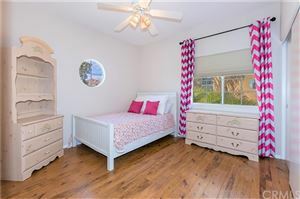 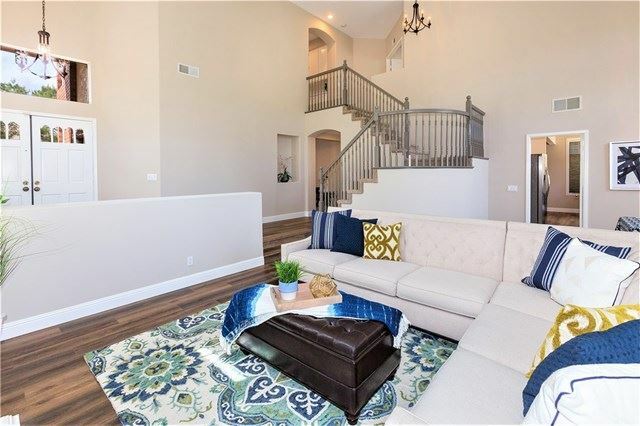 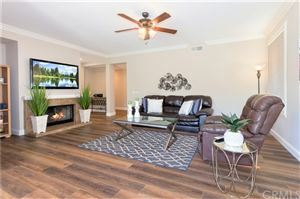 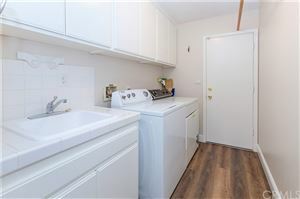 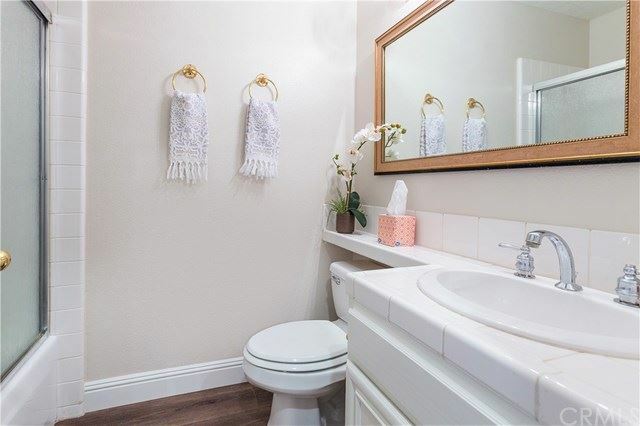 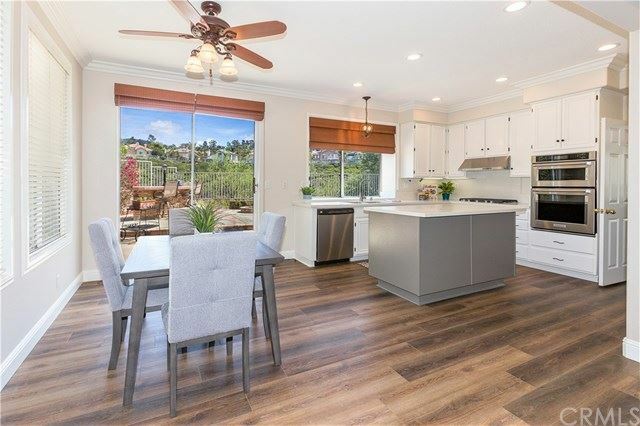 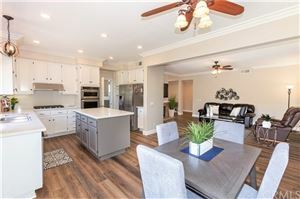 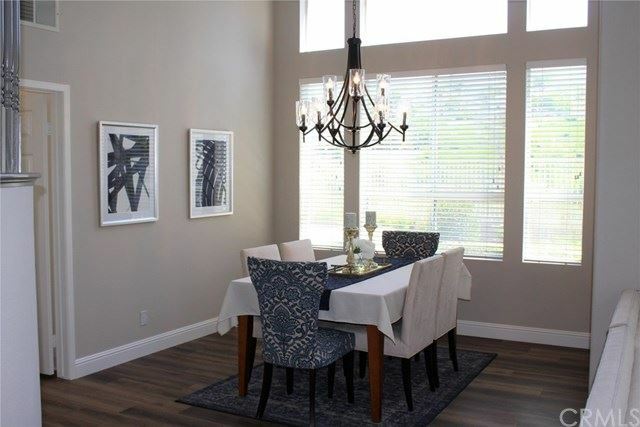 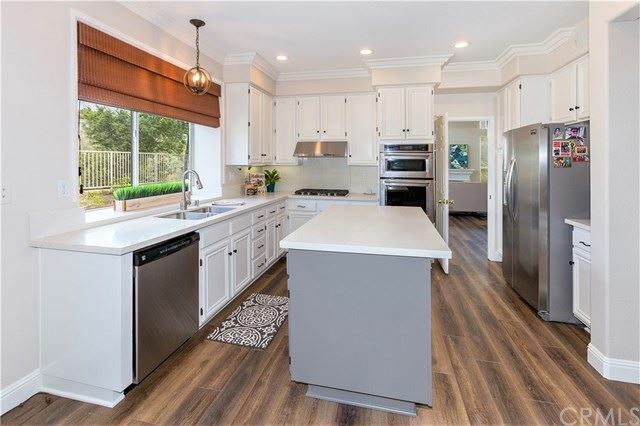 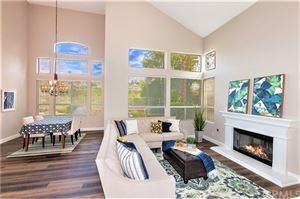 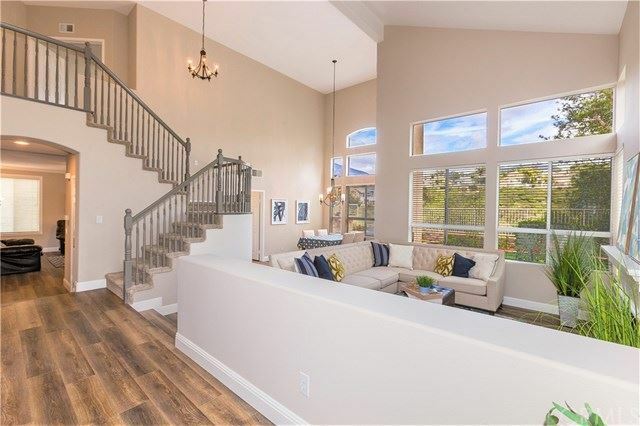 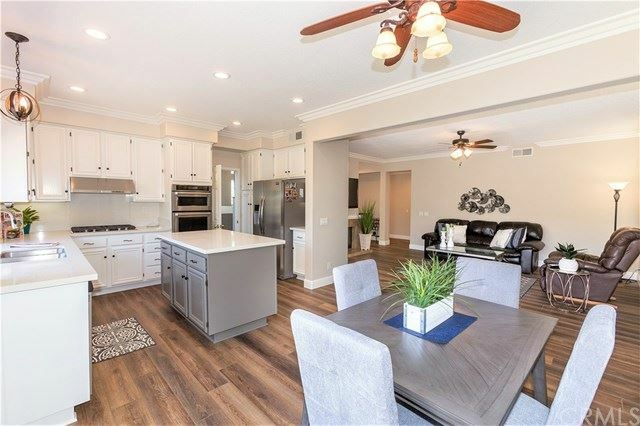 Features include Gorgeous high-end waterproof laminate floors, brand new carpets, fresh paint, decorator baseboards, and all new lighting fixtures. 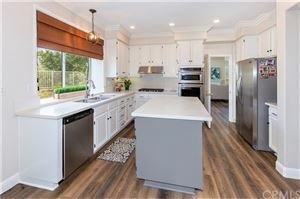 Kitchen has brand new Quartz countertops and built in Stainless steel appliances, center island, freshly redone cabinets, and all new canned lights. Master bath has all new decorator tile shower and tub surround, new plumbing & lighting fixtures, and brand new frameless shower door. This move-in perfect home also has volume ceilings, loads of windows, 3 fireplaces & downstairs bedroom. 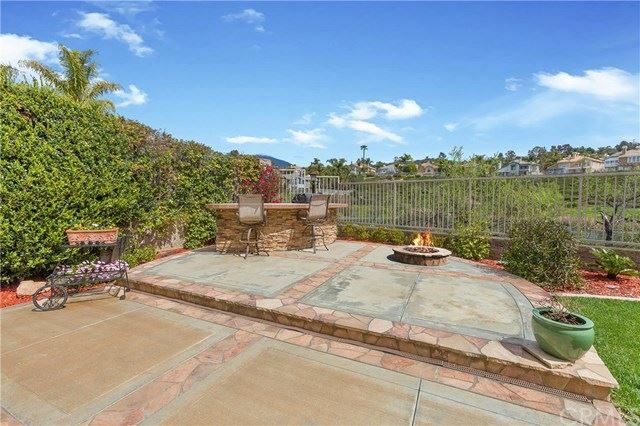 Quiet - private backyard has built-in BBQ bar, firepit, lush lawn and ample patio spaces for entertaining. 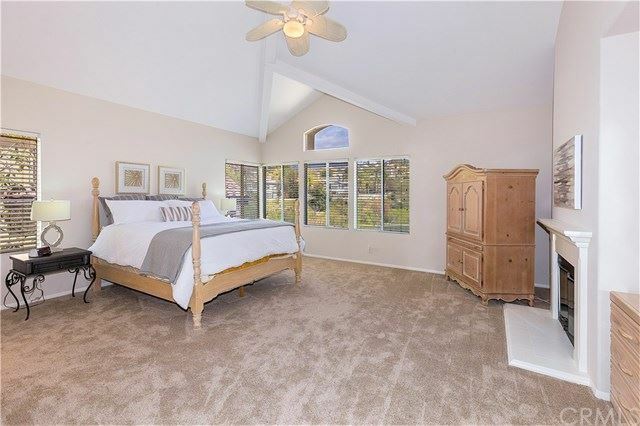 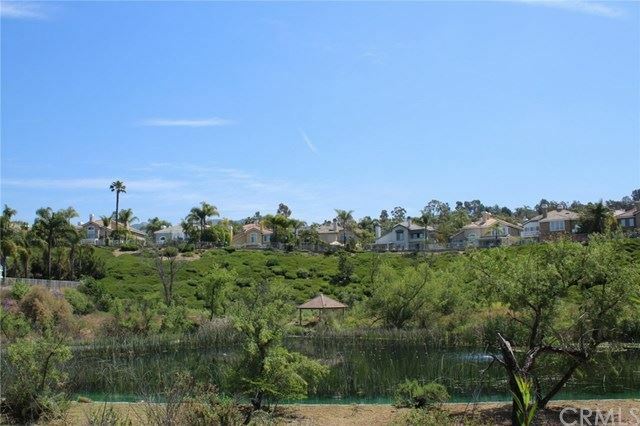 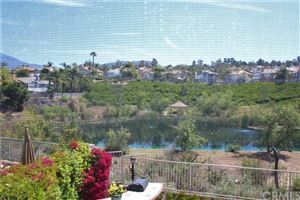 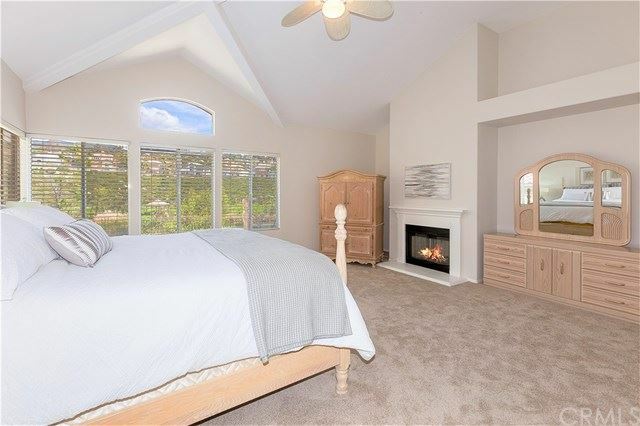 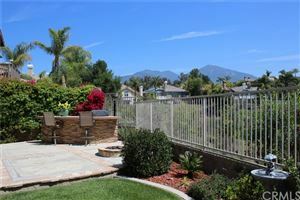 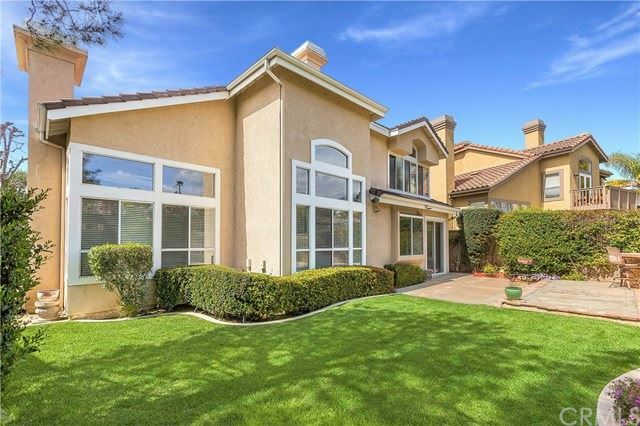 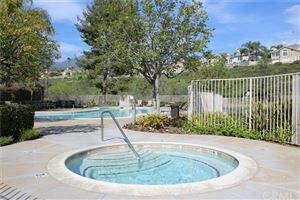 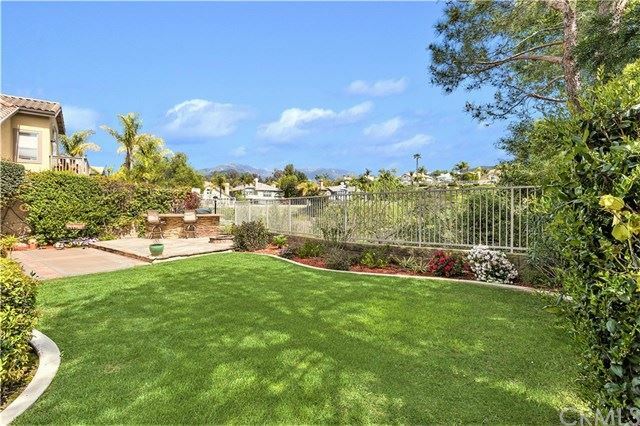 It also overlooks serene Walden Pond and has a wonderful view of Saddleback mountains! HOA offers not only pool/spa and tot lot, but also BBQ area and private fishing dock within the community. This is your perfect home - and it's priced to sell - don't miss it!